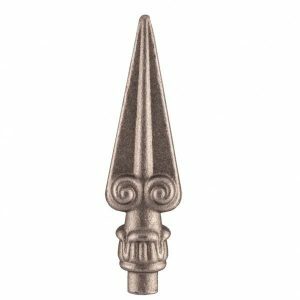 Standing at a statuesque 170 mm high this elegant and gently pointed railhead is finished off with a curvy swirl at each side near the base. Offers just enough detail to be discreetly decorative. 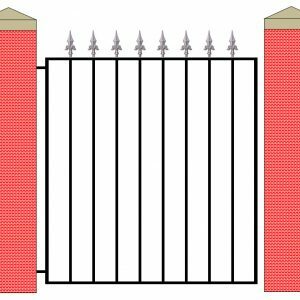 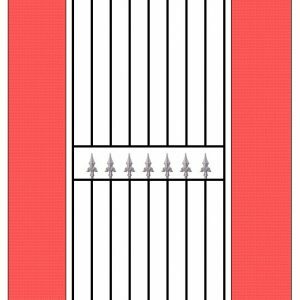 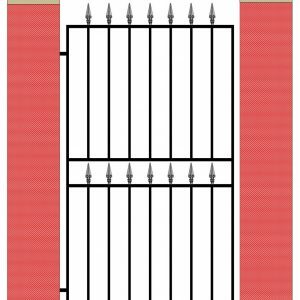 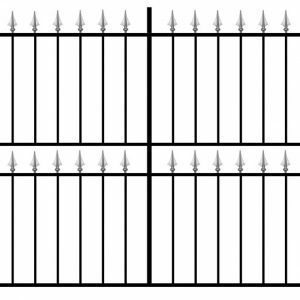 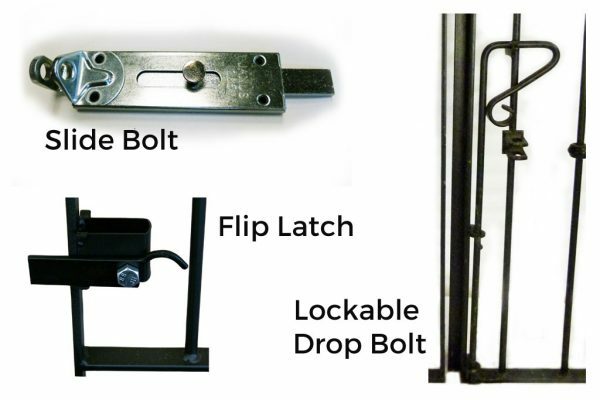 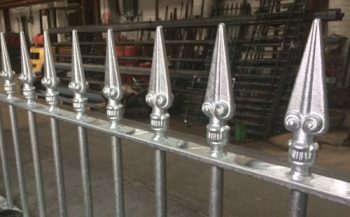 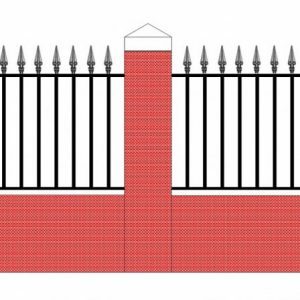 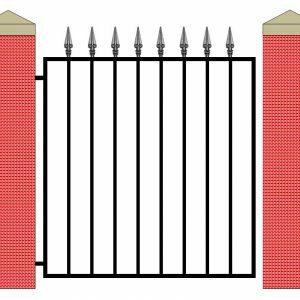 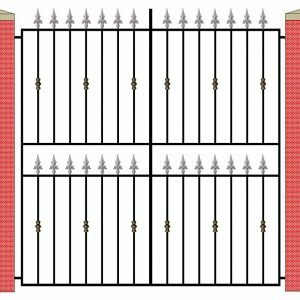 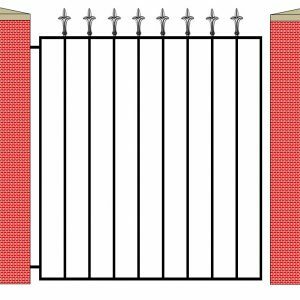 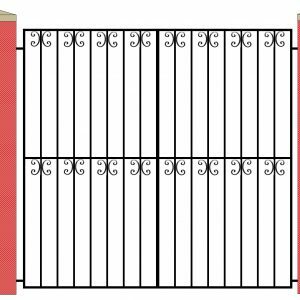 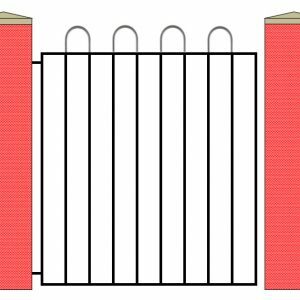 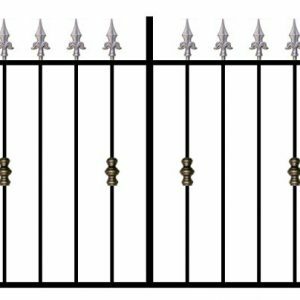 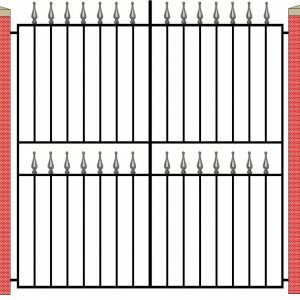 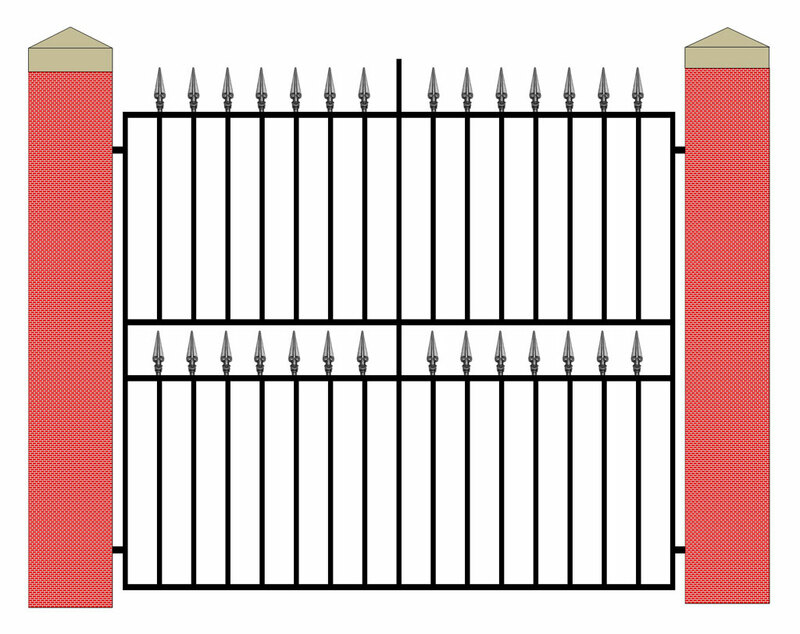 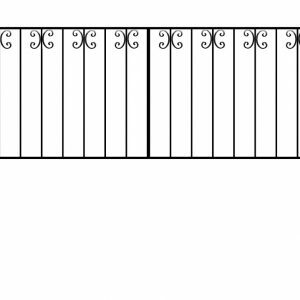 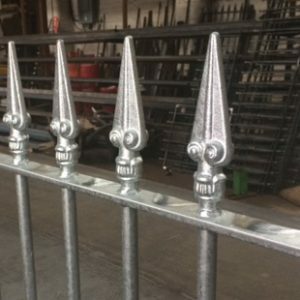 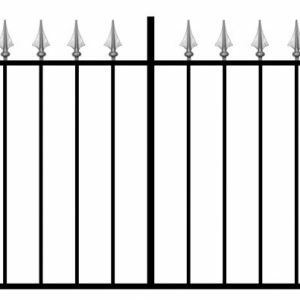 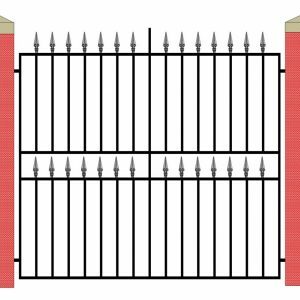 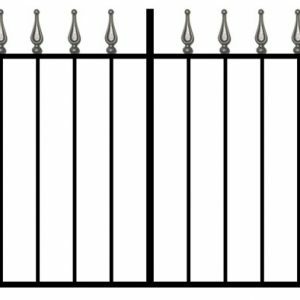 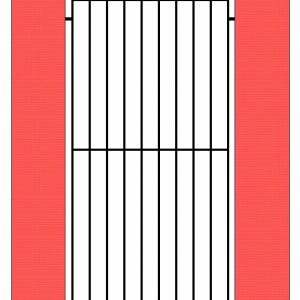 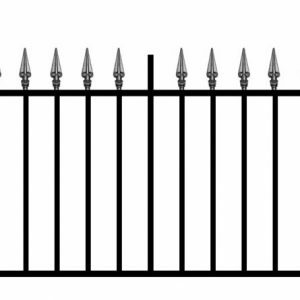 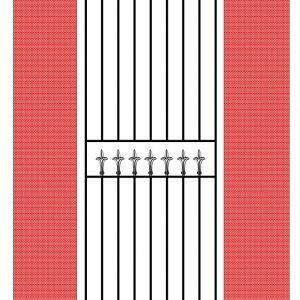 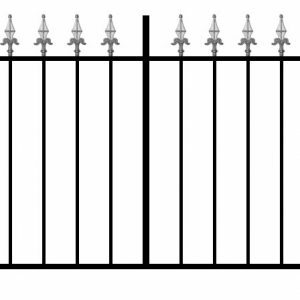 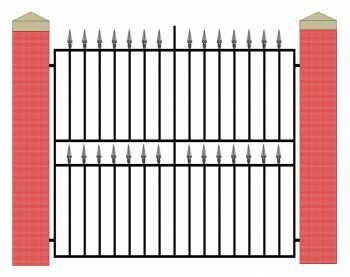 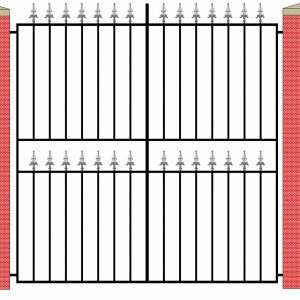 This product matches our wrought iron style Hepburn Single Gates and our Hepburn Railing.